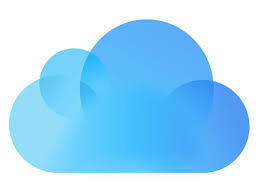 Want to restore photos from iCloud? Read this guide to get two ways to restore photos from iCloud to iPhone 5/6/6s/se/7/8, iPhone X, iPhone XS (max), and iPhone XR in minutes. If you completely rely on iCloud to back up your iPhone photos, the only way to get back the lost photos from iPhone is restoring from iCloud. Basically, you can get the photos by restoring your iPhone from iCloud. 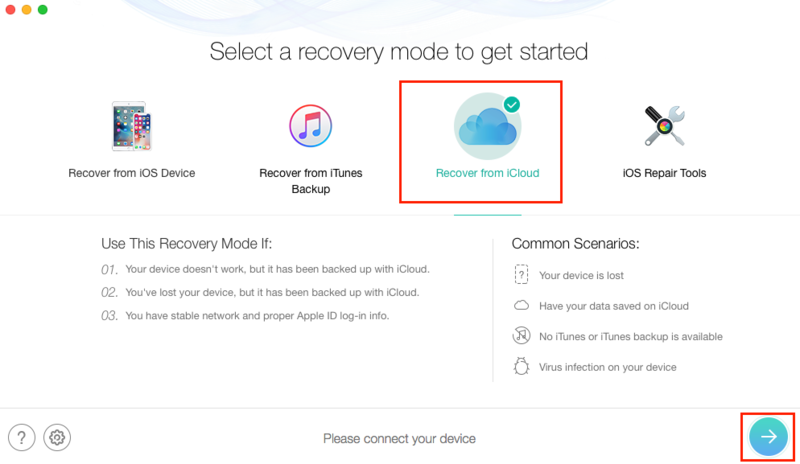 To do iCloud backup data recovery, this guide will show you 2 methods. Let’s check. Before talking about these 2 methods, let’s have a look at their pros and cons respectively. 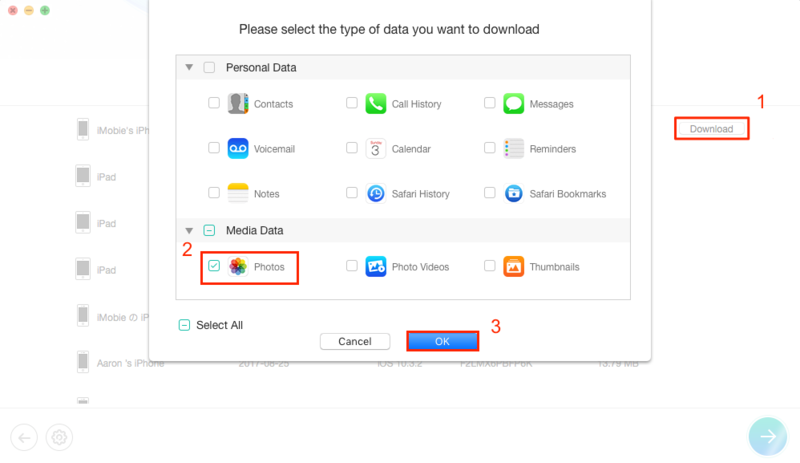 This method can be applied to restore iPhone iPad iPod touch photos from iCloud backup, as well as other iOS content, like contacts, messages, etc. You must restore the whole backup rather than the specific data you need. In other words, you can’t only restore photos from iCloud backup. 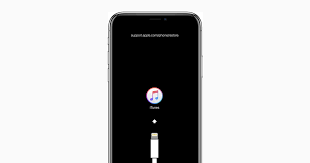 Restoring from iCloud backup will replace all the existing data on your iPhone, which means that the cost of retrieving lost photos is the loss of the current data. So, it’s better to make sure that the iCloud backup you made before contains the pictures you want to restore. Otherwise, you’ll lose all the data and cannot retrieve photos. This restoring is time wasting especially when you have a huge iCloud backup. 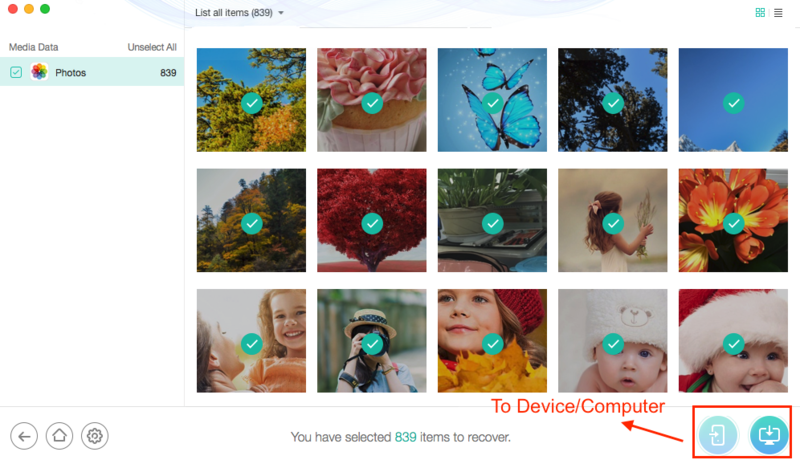 In a word, Method 1 is a free and workable way to retrieve lost photos but has many drawbacks, but we still going to show you the detailed steps of this method to help you recover lost photos in the follow-up part. 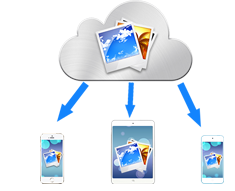 Besides, we will also show you an alternative option to restore iPhone photos from iCloud backup: restore photos from iCloud backup with an iPhone data recovery PhoneRescue. Why? 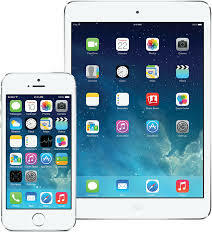 It capable of restoring photos from iCloud backup entirely or selectively. You can restore the whole backup like Method 1. And, you can also selectively restore ONLY photos from iCloud instead of the blind restoring. 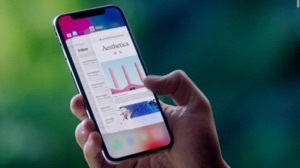 It enables you to access and preview backup details before recovering, that is to say, you can check and recover the photos you really want to recover. The most important thing is that this restoring won’t wipe any current data on your iPhone. It’s easy to use and time-saving. 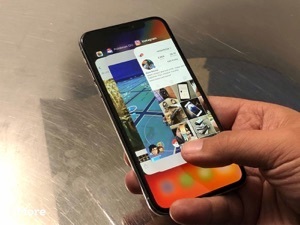 Additionally, if you haven’t found the photos you want from iCloud, you can use PhoneRescue to restore photos from iTunes backup or recover photos from your device directly without any backup. Next, let’s see how to restore photos from iCloud backup with these 2 methods. 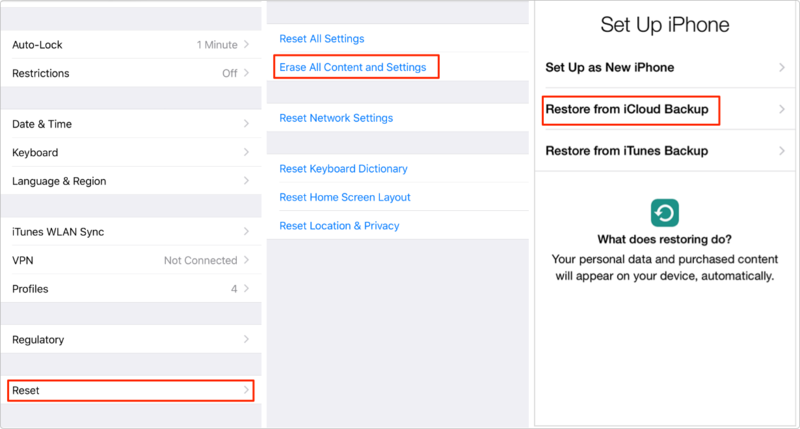 On your device, tap on Settings > General > Reset > Erase All Content and Settings > Erase iPhone/iPad/iPod > Select Restore from iCloud > Pick up the backup you created before. 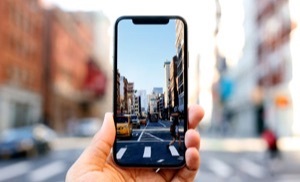 PhoneRescue makes the photos recovery more accurate and more flexible, avoid losing current data, and saving time for you. 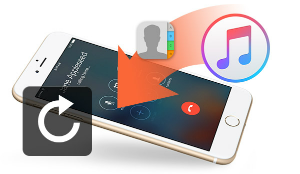 Step 1 Download PhoneRescue for iOS on your Mac or PC computer > Open it and choose Recover from iCloud > Click the arrow button. 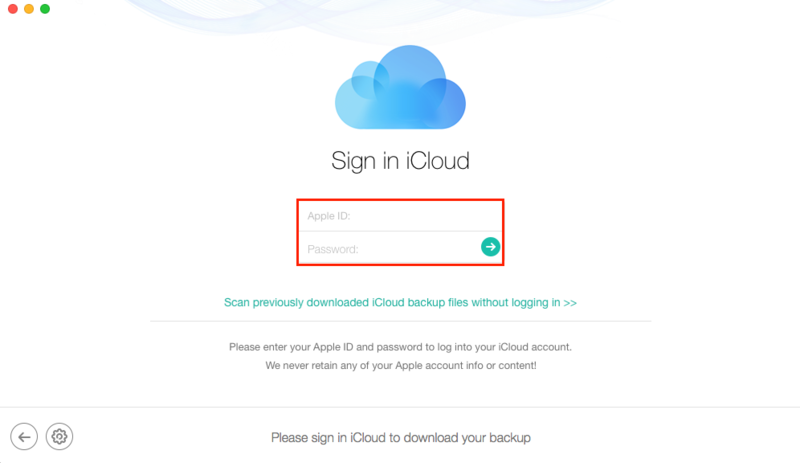 Step 2 Sign in with your Apple ID. 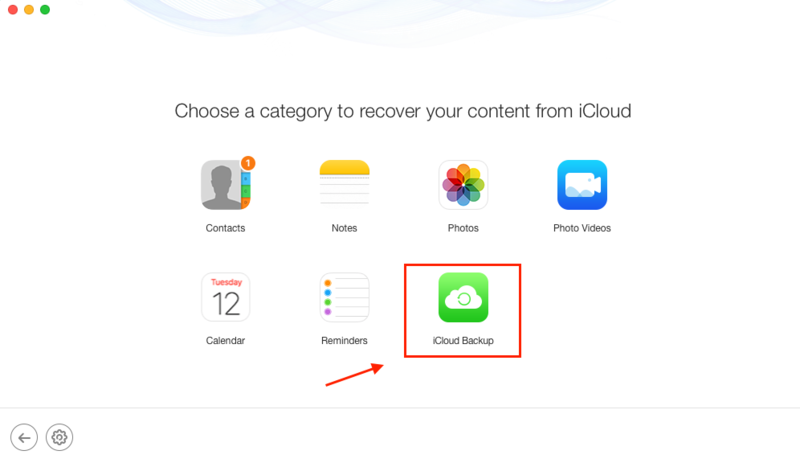 Step 3 Select iCloud Backup. 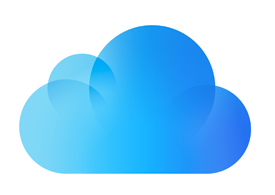 Step 4 Select the iCloud backup file contains the photos you want to recover > Click Download > Then it would pop up a window for you to choose what kind of data type you would like to recover > Click OK button to proceed. Step 5 After downloading, click the arrow button again to scan the backup > Preview and select the photos you want to recover > Click on To Computer button or To iDevice button as you need. Have a try on this useful tool to selectively restore wanted photos from iCloud to your iPhone, without replacing any existing data and changing any settings.